In her new book, Gabrielle Union is speaking out about her struggles with infertility and eight or nine miscarriages, People reports. 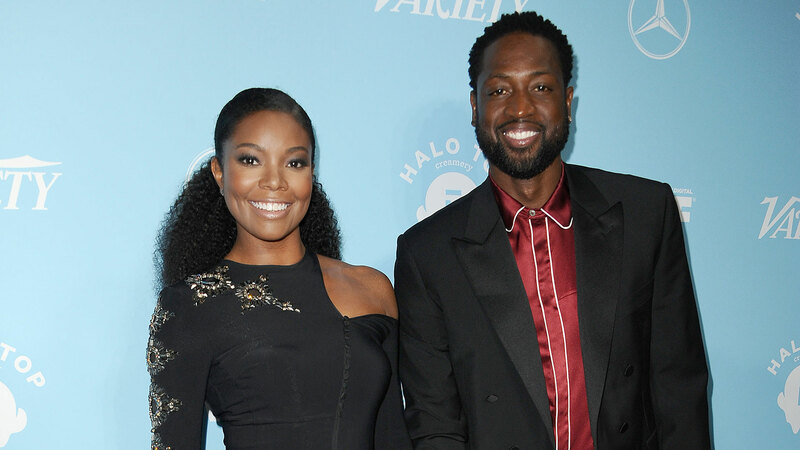 In her upcoming memoir, We’re Going to Need More Wine, Union details her attempts to get pregnant with NBA husband Dwyane Wade. “For three years, my body has been a prisoner of trying to get pregnant — I’ve either been about to go into an IVF cycle, in the middle of an IVF cycle, or coming out of an IVF cycle,” Union wrote in the book. She said that she initially did not think she wanted to be a mother, but after spending time with her stepchildren, decided that she wanted to try to start a family with Wade. In addition to shining a light on miscarriage, Union is also speaking out about what the fertility treatments are doing to her body. Though very common, miscarriage remains stigmatized and not something people openly discuss, so Union’s coming forward and revealing that she has had eight or nine is a service to those who have also experienced the process. The Mayo Clinic estimates that between 10 and 20 percent of known pregnancies end in miscarriage, but the actual number is likely much higher, given that so many miscarriages occur before people know they’re pregnant. Union’s book — which she told People she hopes will change the way people approach her about these personal health topics — is out Oct. 17.